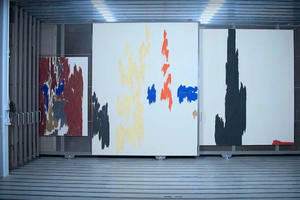 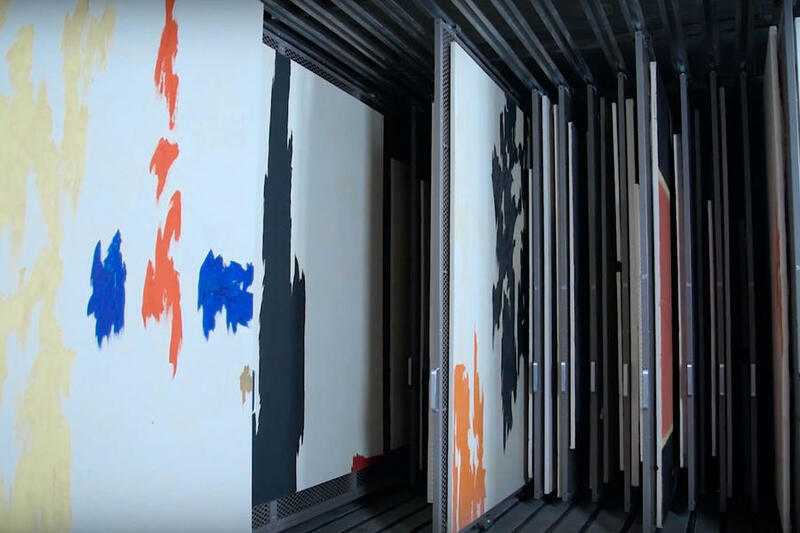 Montel recently finished work on two sliding art rack storage systems for the Clyfford Still Museum in Denver, Colorado, an institution honoring and preserving the work of the eponymous American painter who stood at the forefront of the abstract expressionist movement in the late 1940s. 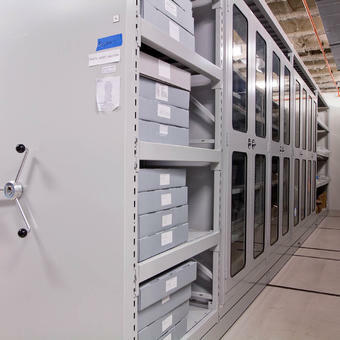 With more than 800 paintings in need of innovative racking – as well as letters, sketchbooks and other materials belonging to the artist – Montel designed and installed custom storage solutions that achieve a perfect balance between efficiency, usefulness and conservation. 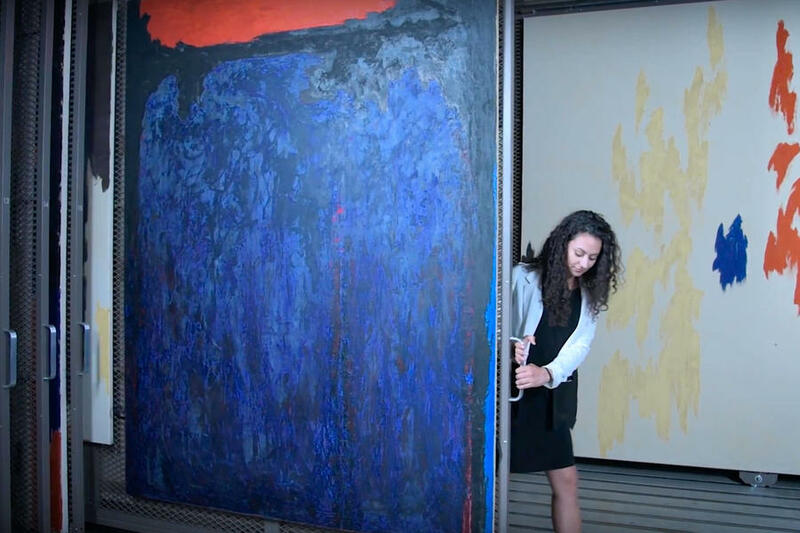 The Clyfford Still Museum's main objective is to spend less time dealing with storage and more time attending to their collections. 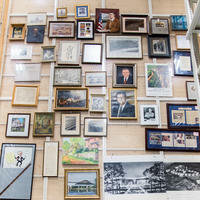 Montel provided storage solutions accordingly. 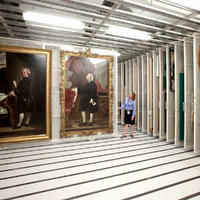 Still’s larger-than-life paintings are a sight to behold, but their size also makes them tricky to store properly. 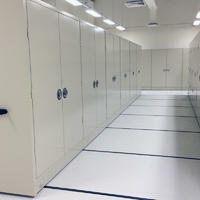 While the museum sought hardware that protected its collection, Montel knew larger items leave storage systems more vulnerable to wasted space. 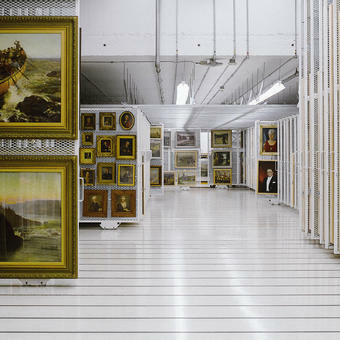 That said, Montel’s unique hanging systems both condensed the museum’s storage footprint and safeguarded the integrity of the paintings therein. 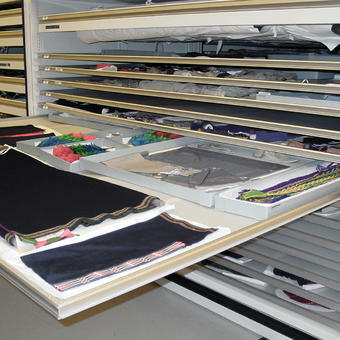 First, oversized sliding racks ensure no painting is too big to store. 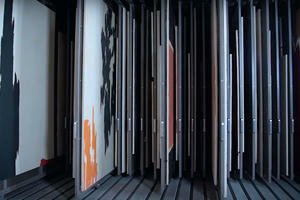 Next, all installed art racks are double-sided, effectively increasing storage potential twofold. 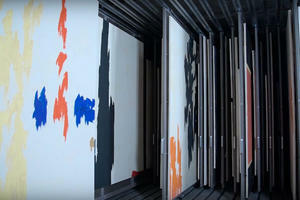 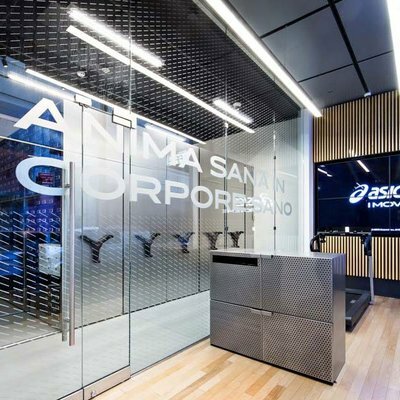 Moreover, double-sided art panels safeguard both the fronts and the backs of paintings. 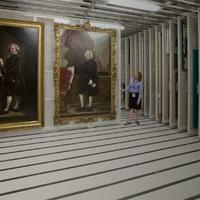 Also, the metal mesh facades allow museum curators and staff to securely hang paintings as they wish instead of conforming to the restrictions of more cramped traditional offerings. 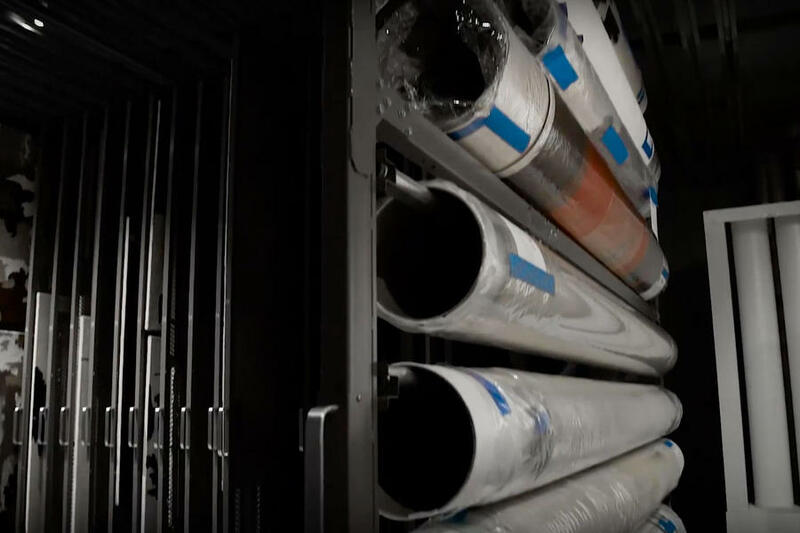 Since each side of the art rack has its own dedicated mesh surface, hanging on one side won’t hinder hanging on the other. 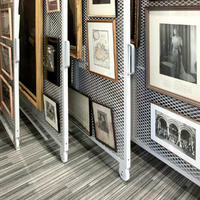 Montel also engineered steady vibration-free sliding art racks. Considering the size and weight some of Still's paintings, Montel created asturdy storage system which adequately holds the entire collection without compromise. 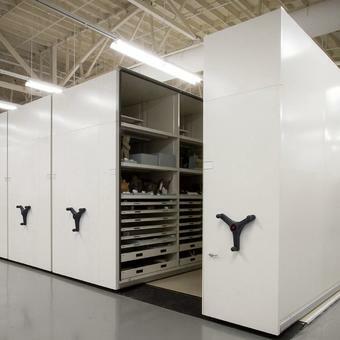 Montel evenly spaces art racks prevents bumping and scraping between panels, as well as encourages a storage environment that breathes and works well with museum ventilation systems. 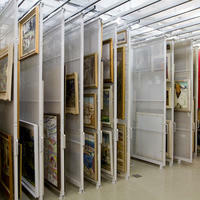 Montel also offered art racks which made work easier, by functioning intuitively with museum's staff daily duties. 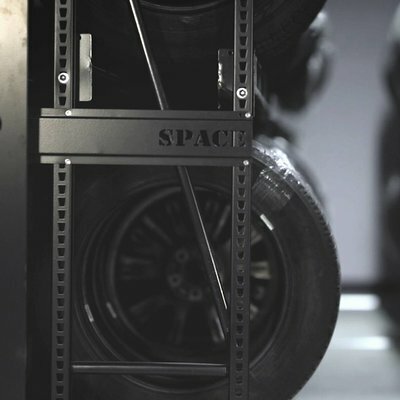 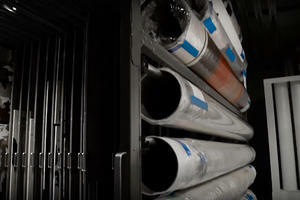 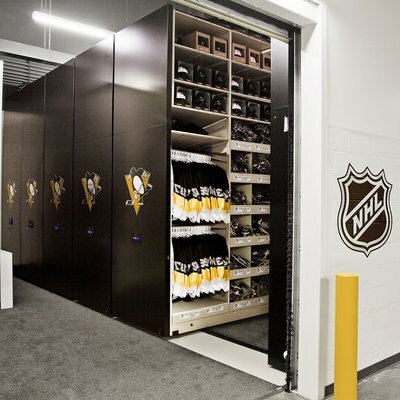 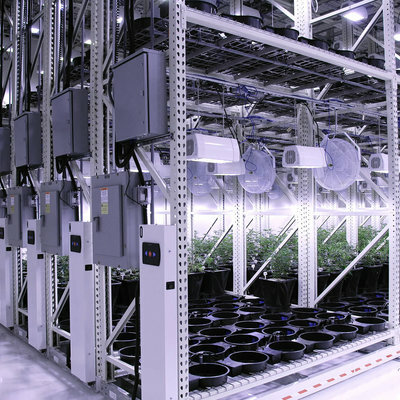 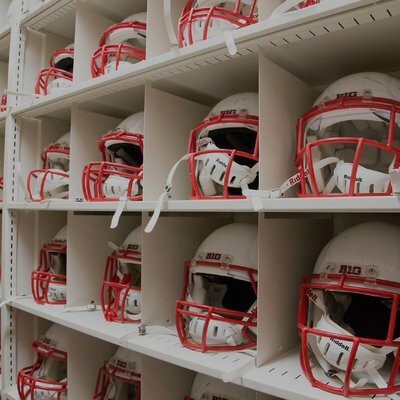 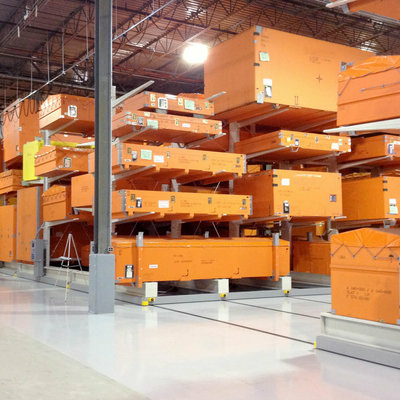 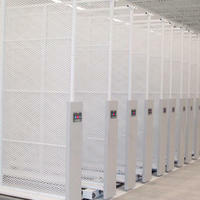 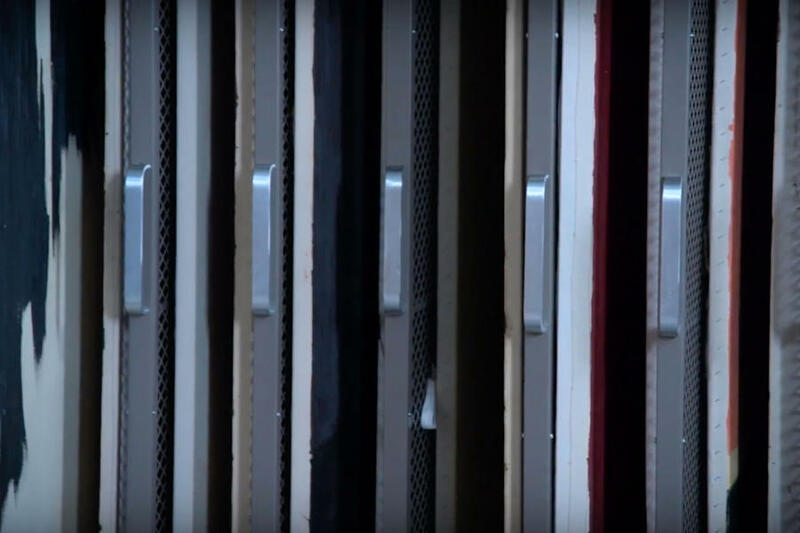 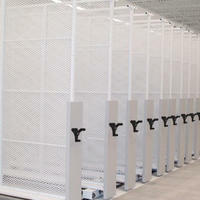 A single user can operate the installation’s heaviest rack without assistance and without jeopardizing the safety of the stored artwork. 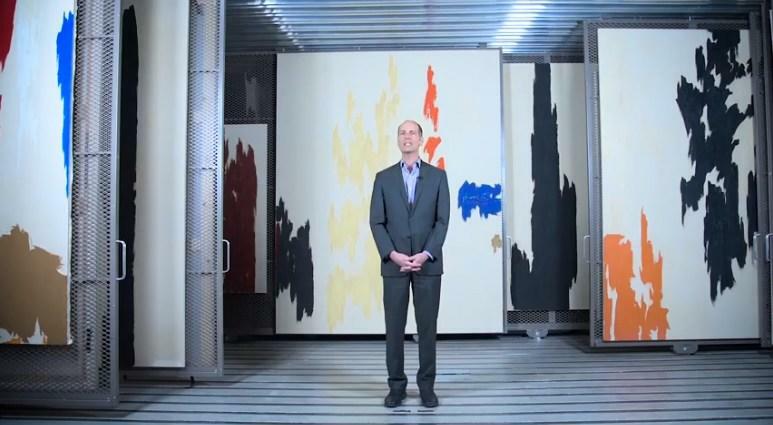 Efficiency, user-friendliness and capacity aside, a public storage space – like the one patrons experience upon visiting the Clyfford Still Museum – ought to also be aesthetically pleasing as well. 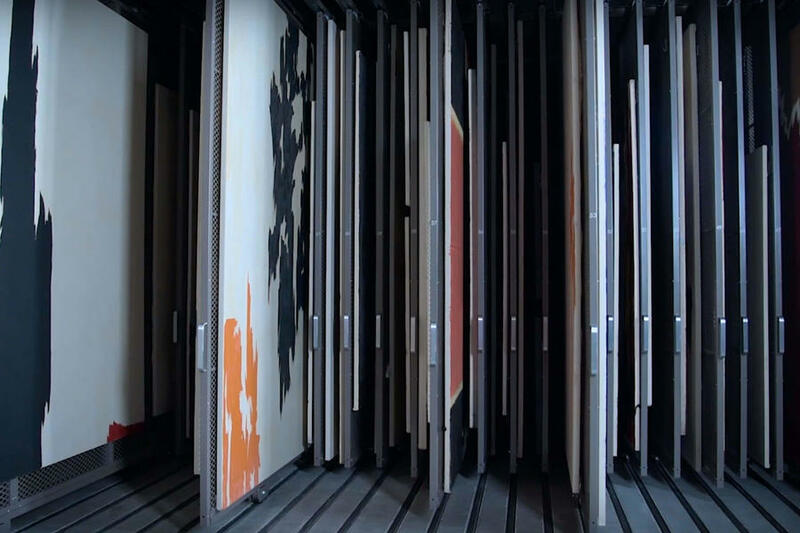 Montel created a sliding art racks which makes for the perfect backdrop for Still’s body of work.